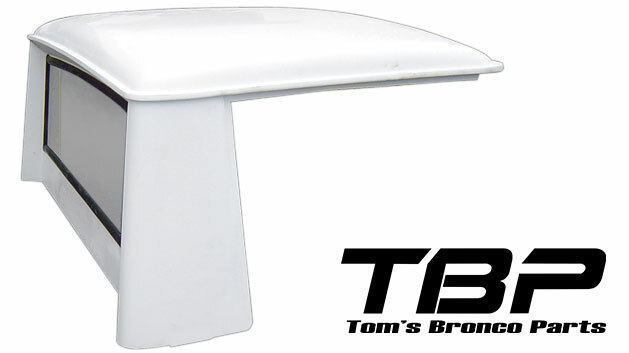 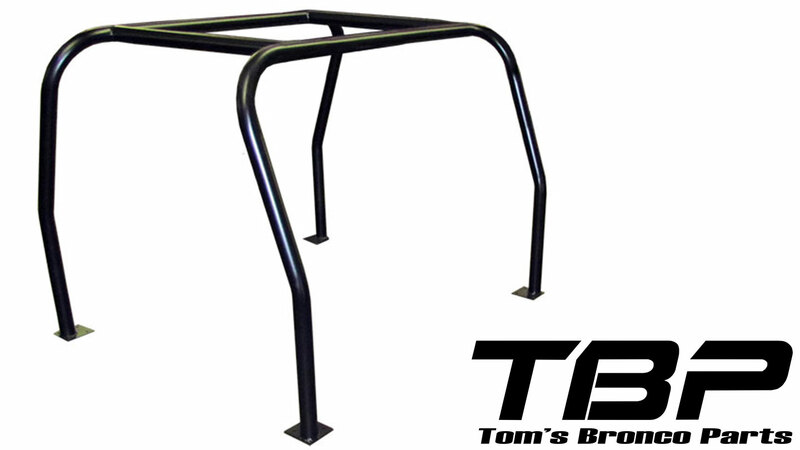 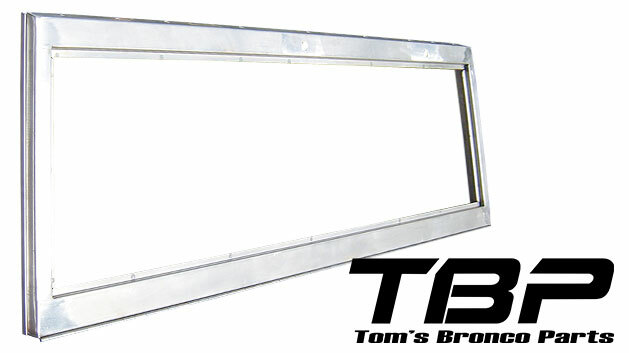 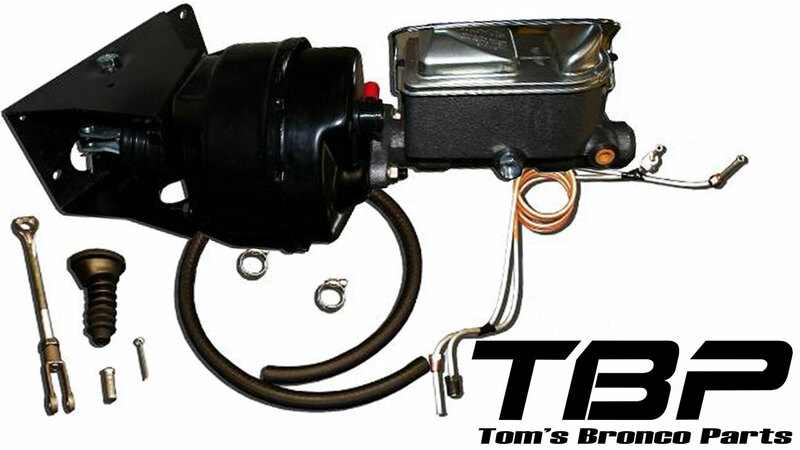 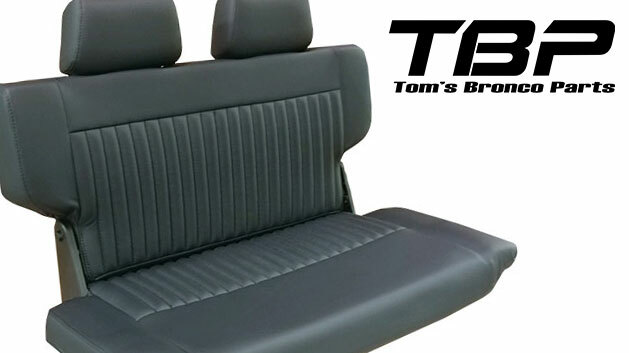 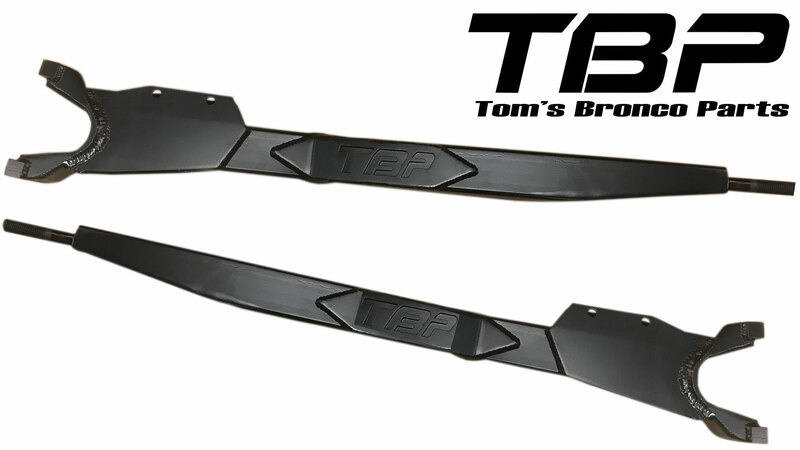 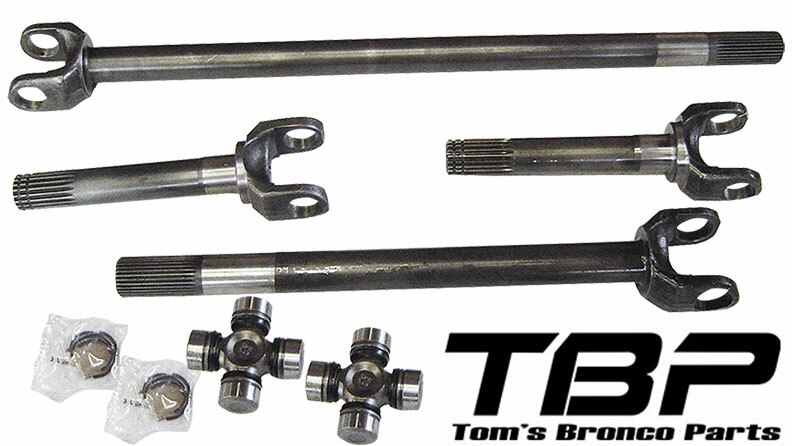 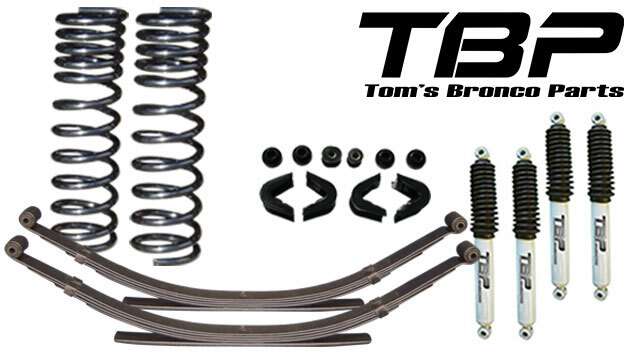 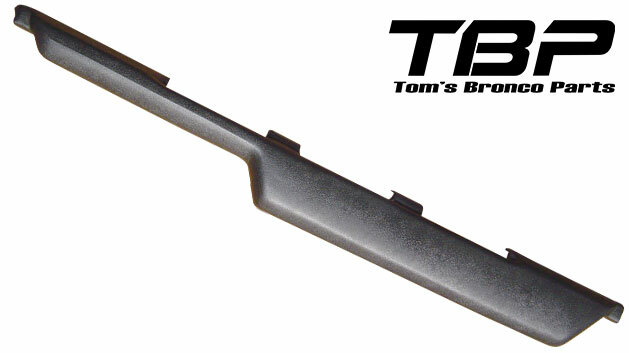 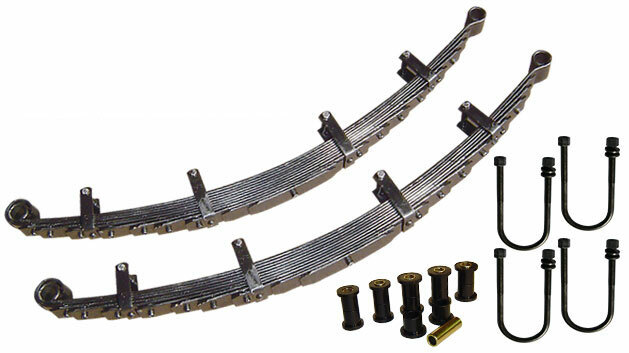 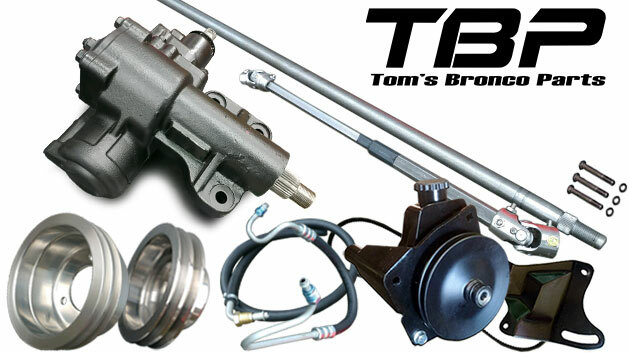 We created this category to feature items that are made exclusively for Tom's Bronco Parts. 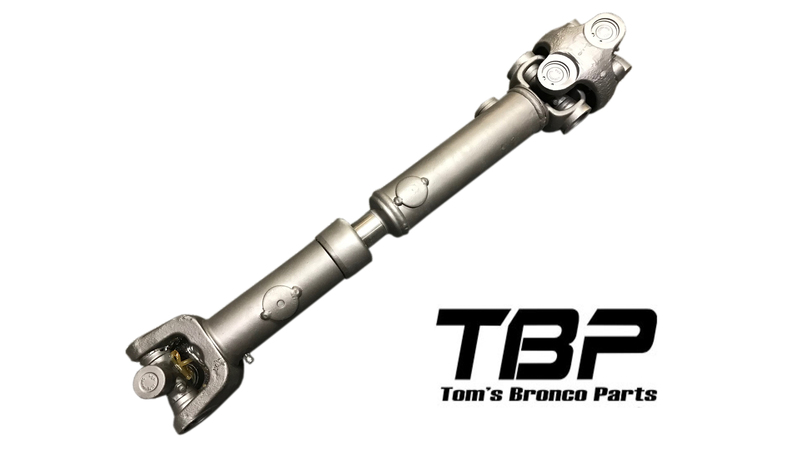 TBP Exclusives are items that we have developed for our customers because we saw a need to either bring an item to market or improve over existing available items. 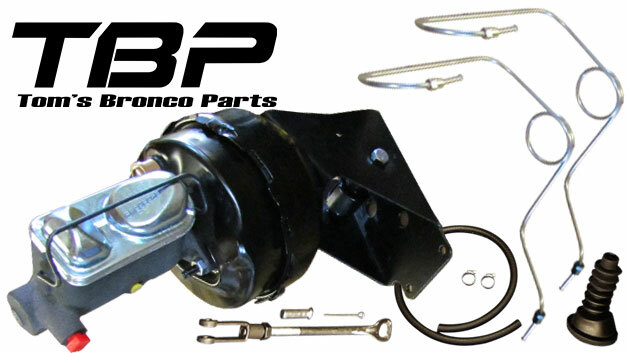 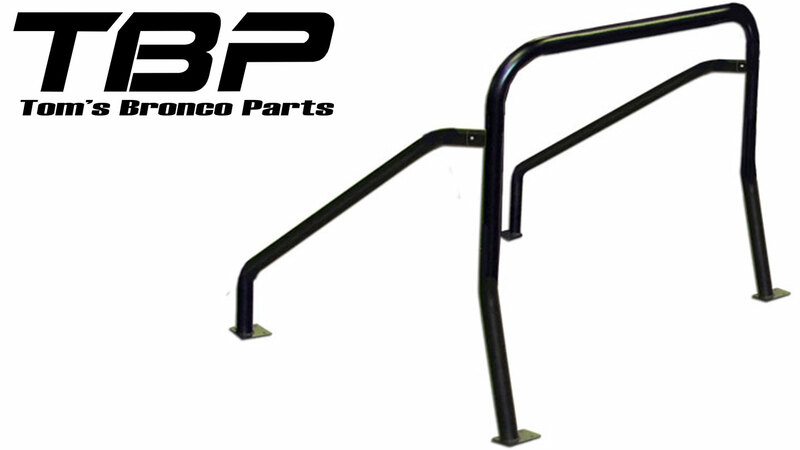 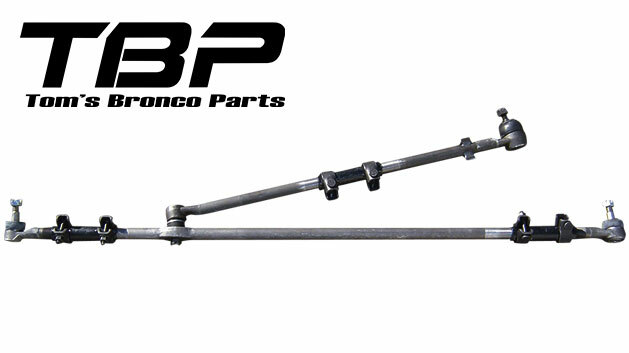 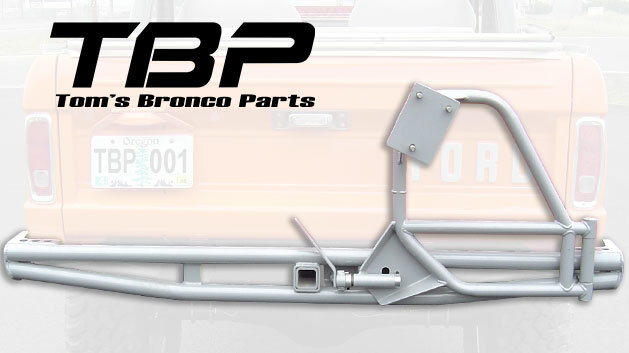 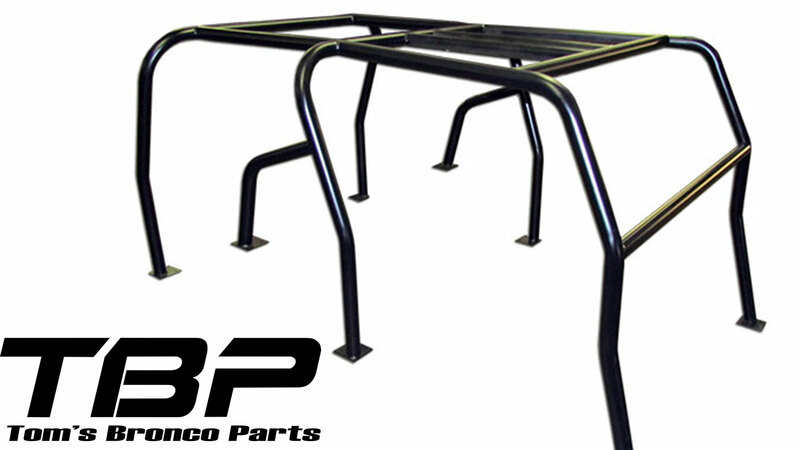 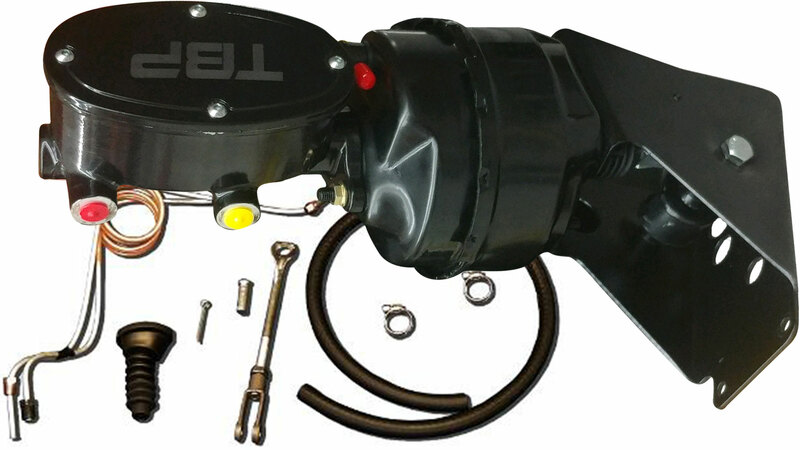 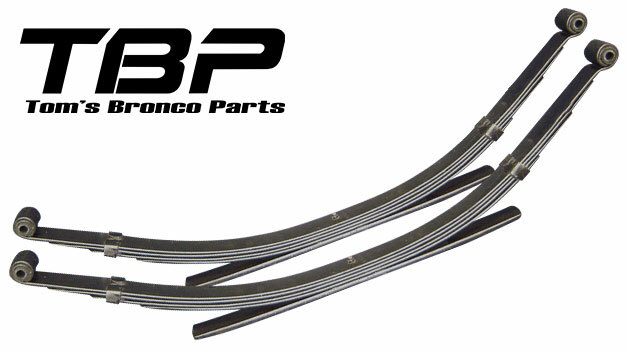 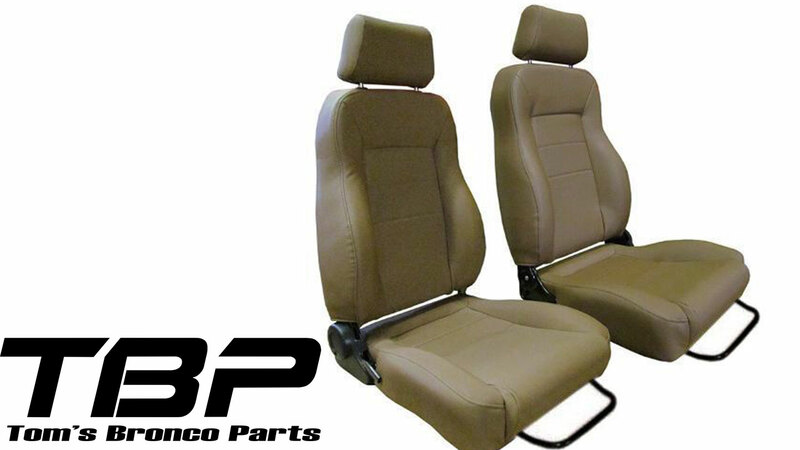 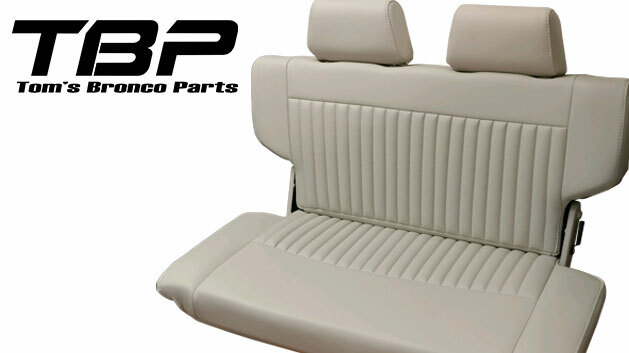 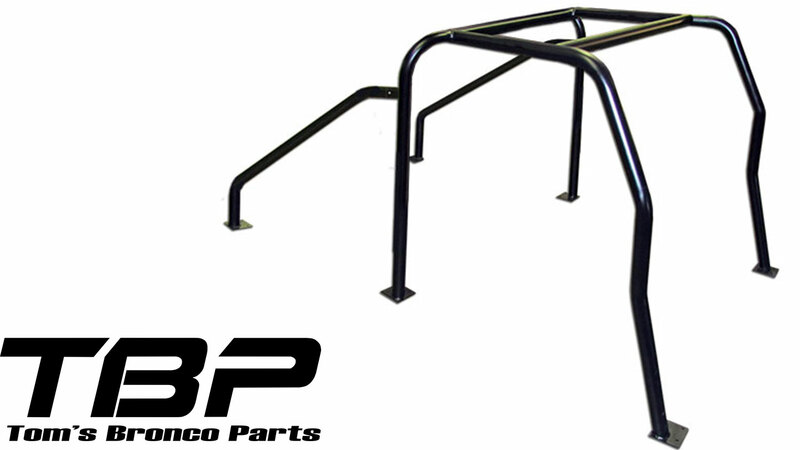 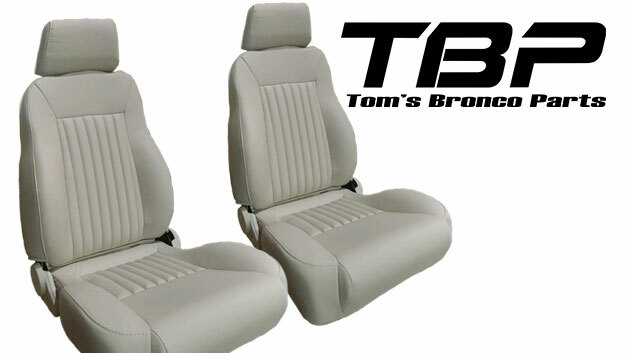 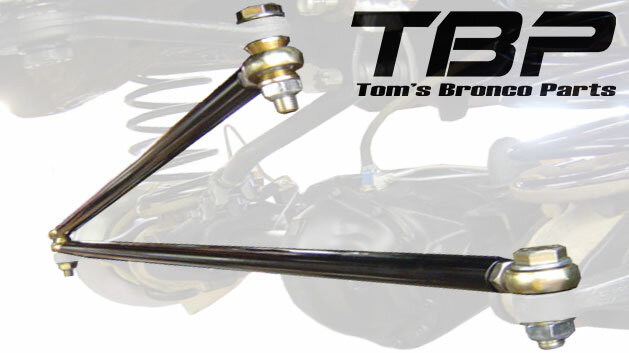 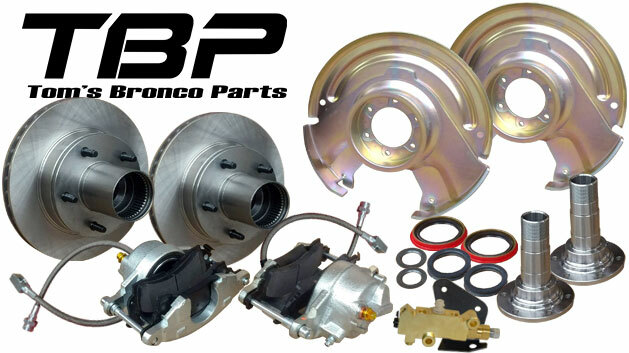 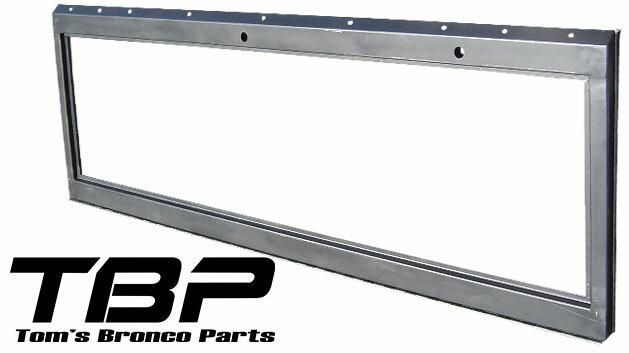 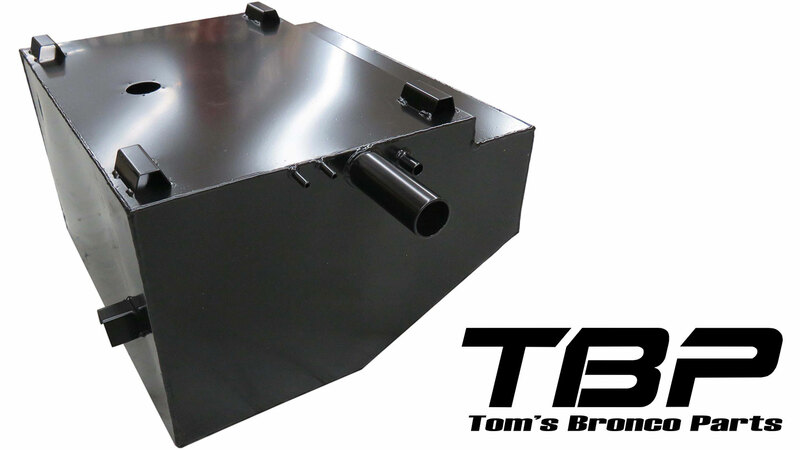 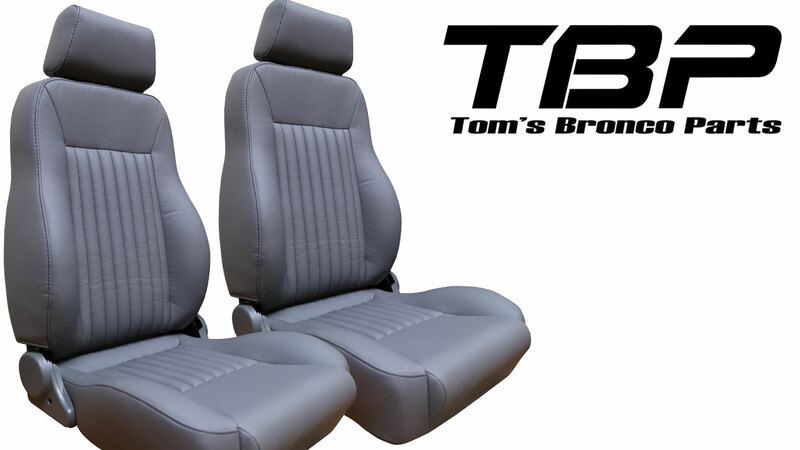 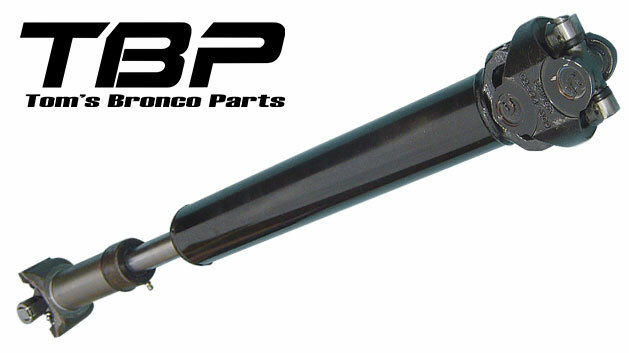 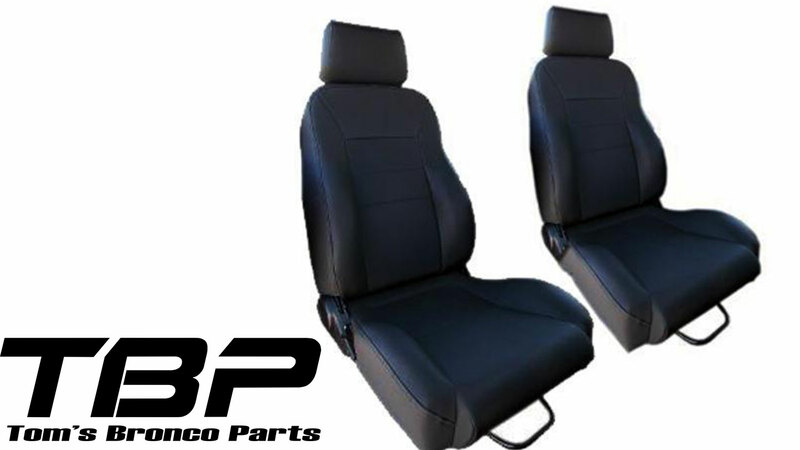 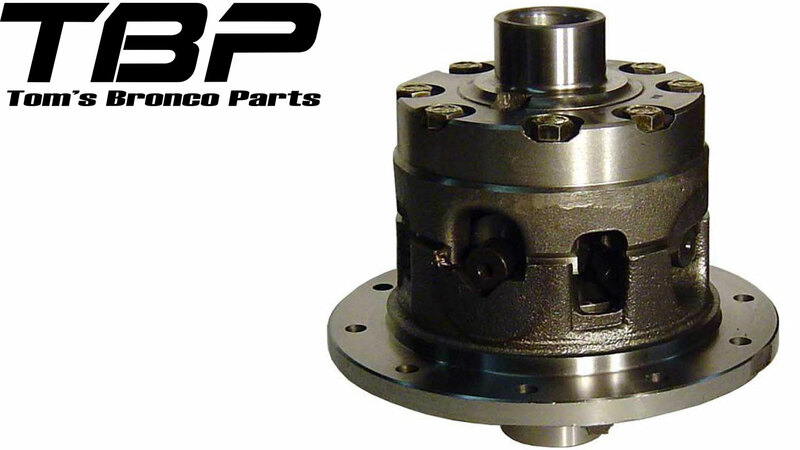 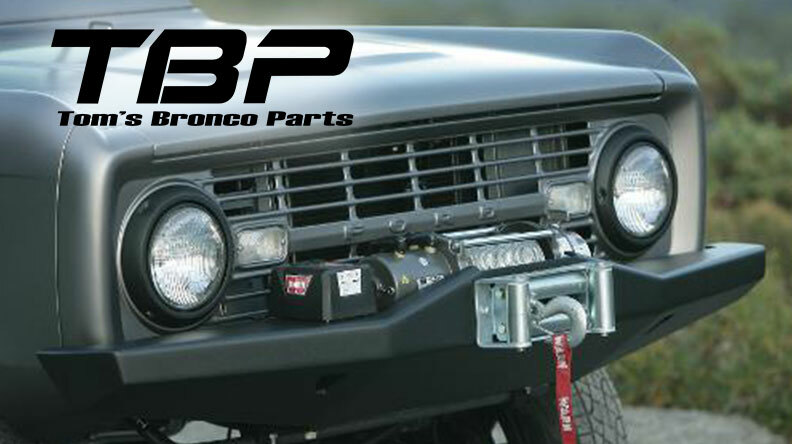 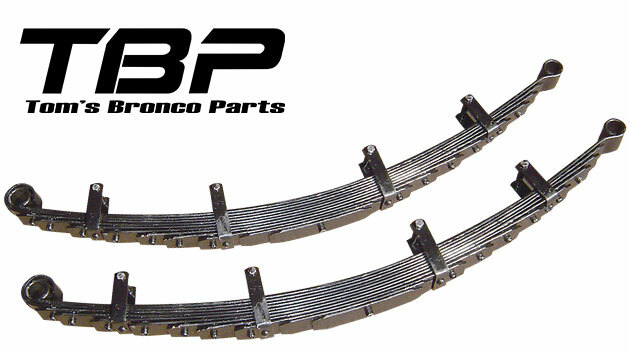 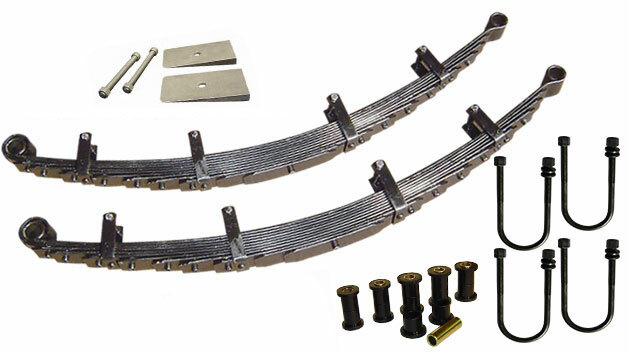 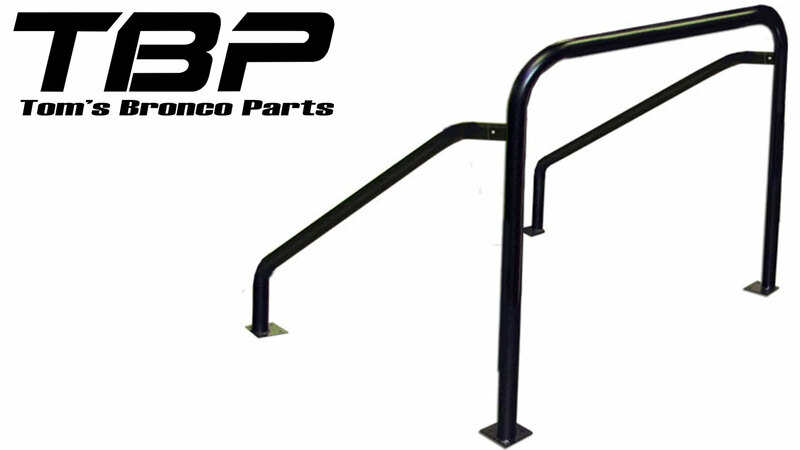 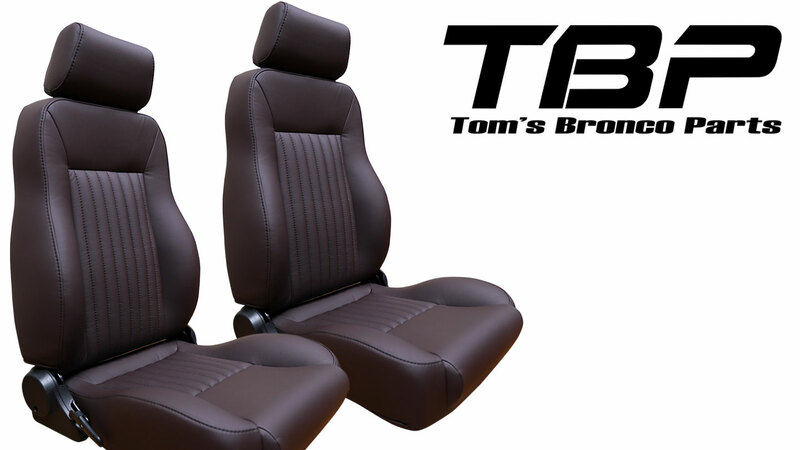 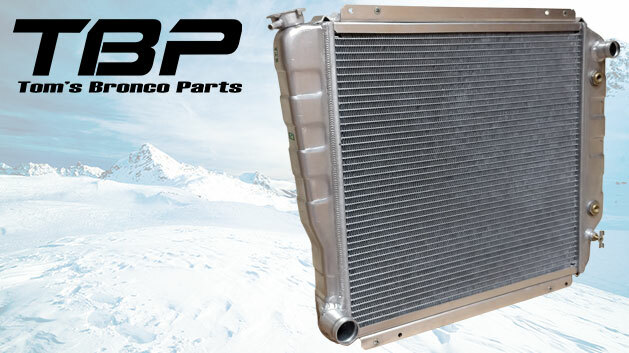 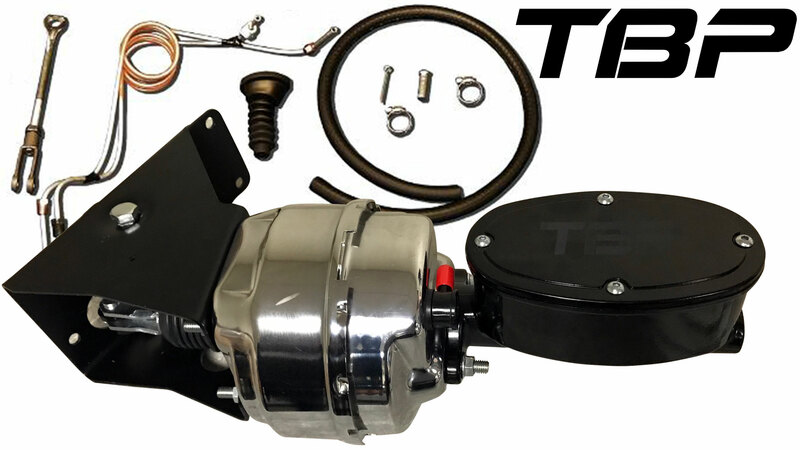 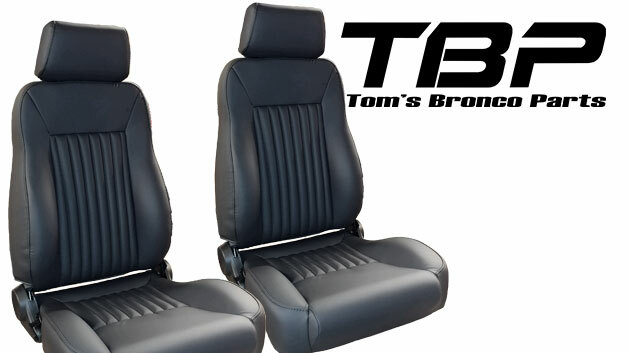 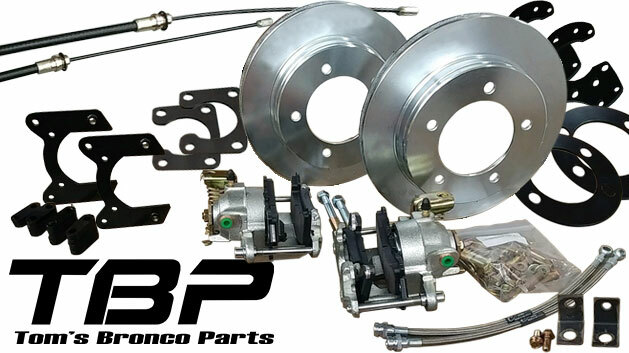 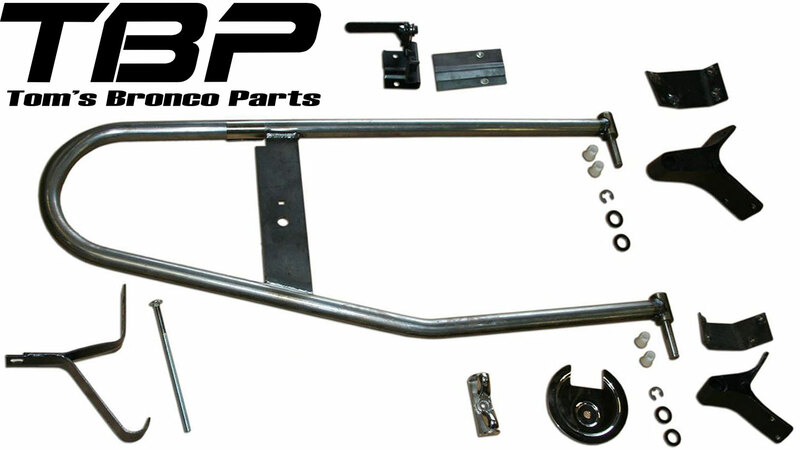 Either way, you can rest assured that a TBP Exclusive item will meet our strict requirements guaranteeing you an excellent quality part for your Early Bronco from a company that has well over 100 years combined experience in 66-77 Ford Broncos. 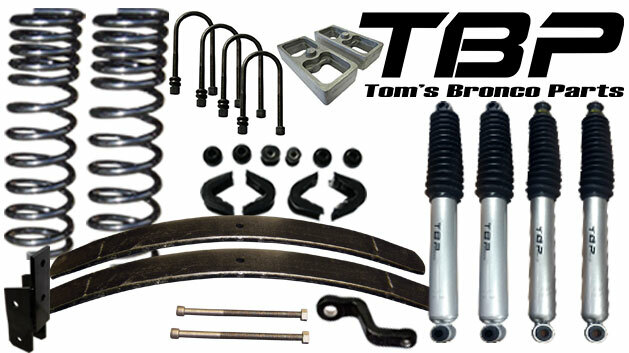 This is not a complete list of our exclusive items, but these are our favorites!